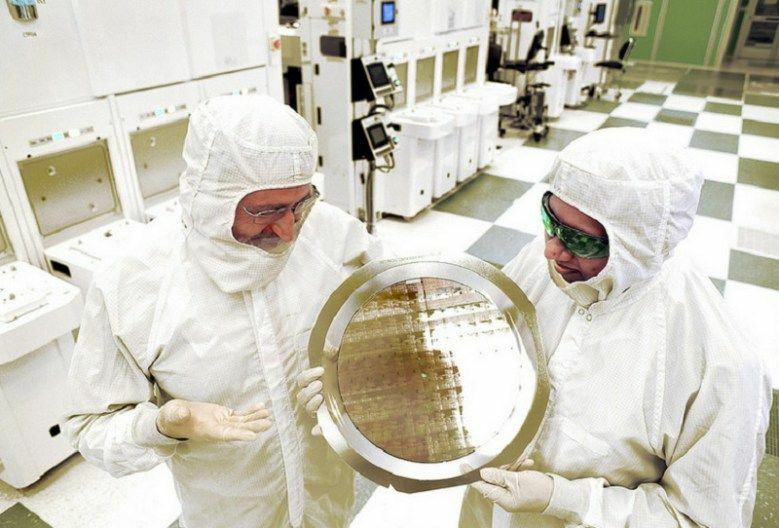 In semiconductor chip research, IBM has been racking up the breakthroughs for decades. And now it says that work is paying off with the creation of the first 7-nanometer chips. And these chips will ensure that industry progress, summarized as Moore’s Law, will continue for at least another generation. Once the chips proliferate in the market, we’ll see faster, cheaper, and better electronics products out in the marketplace, from faster computers to smarter “Internet of things” devices, or everyday objects that are smart and connected.